There are many ways to mount your keyboard case parts. 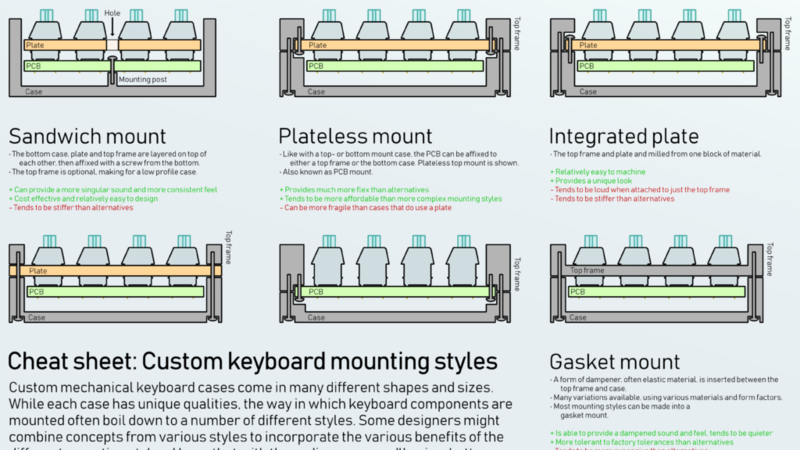 Use this handy cheat sheet to find out how you can best tackle keyboard construction. 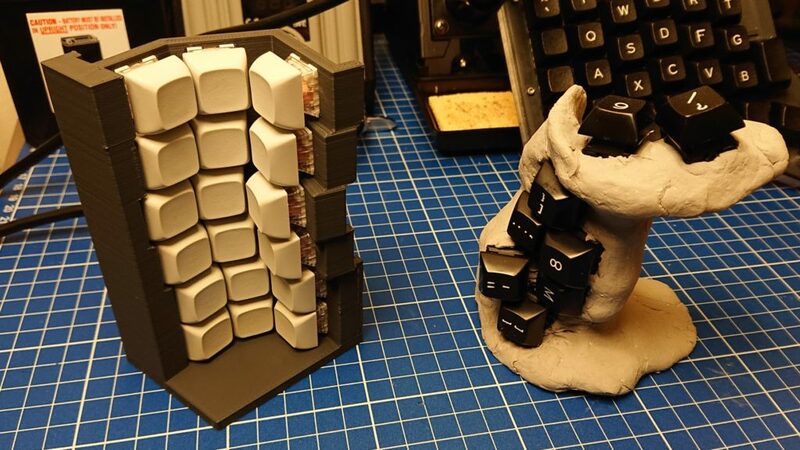 The Georgi is a split keyboard intended to write stenography with. 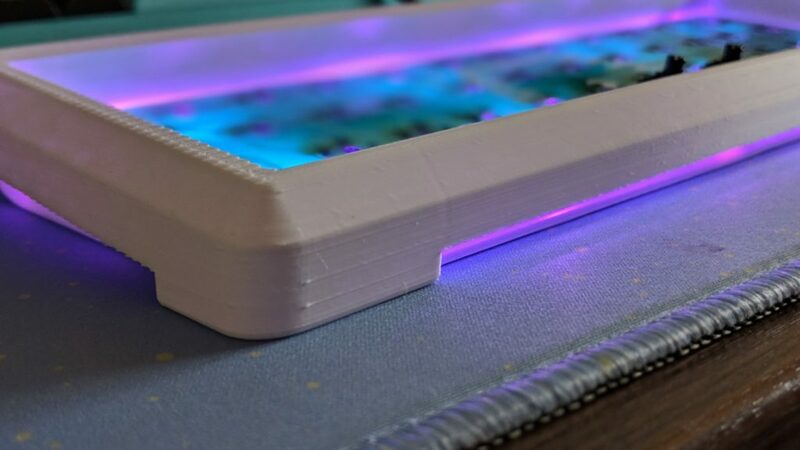 As a commission for gBoard.ca, I designed an acrylic case. 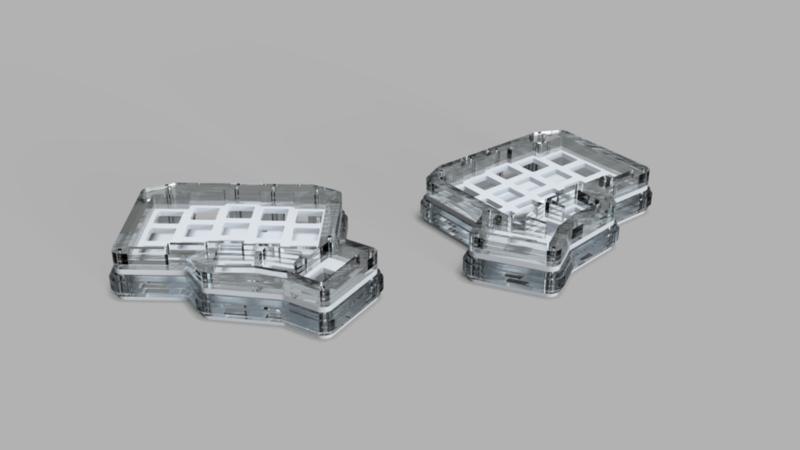 I designed a high- and a low profile case for the Minidox, which I’ll be selling in an upcoming group buy. 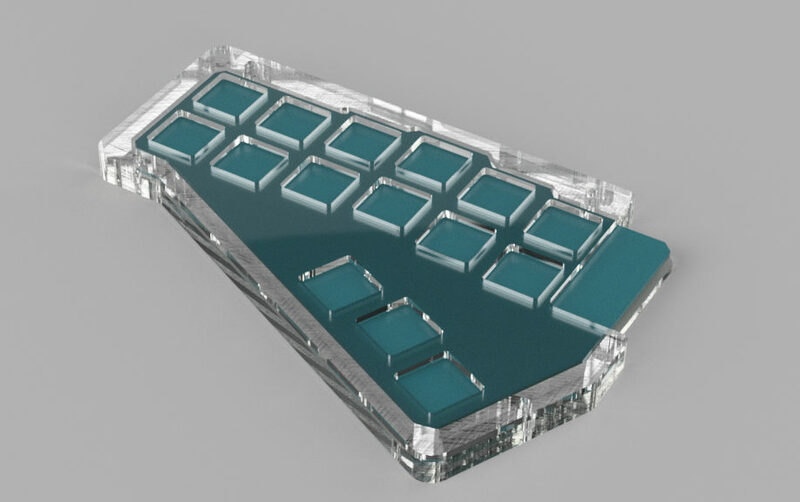 The UT47.2 is a 40% sized keyboard. 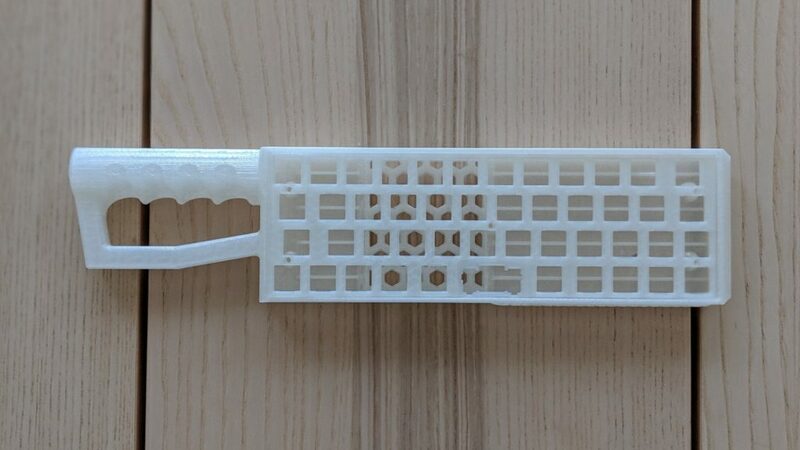 On Keyhive’s request, I made a rather strange case based on Qlavier’s Keeblade. The UT47.2 is a 40% sized keyboard. I made a high profile case for it, letting the underglow shine. Read along for more details! I recently assembled a Nyquist with a custom case. 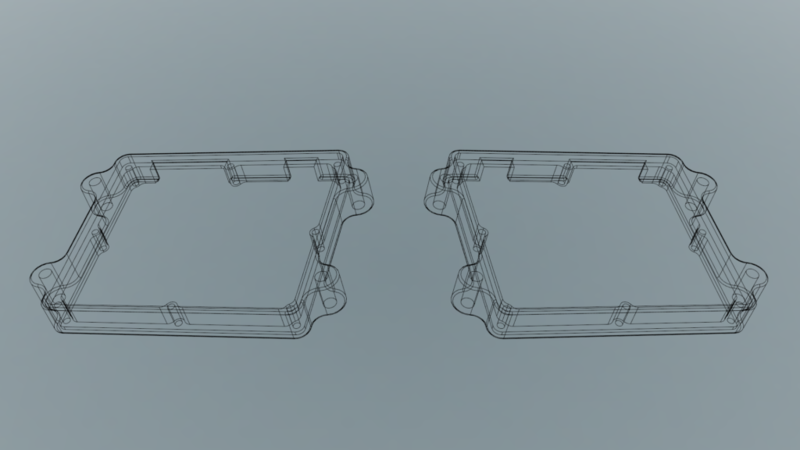 In this post, I explain how I designed this case using Fusion360, step by step. 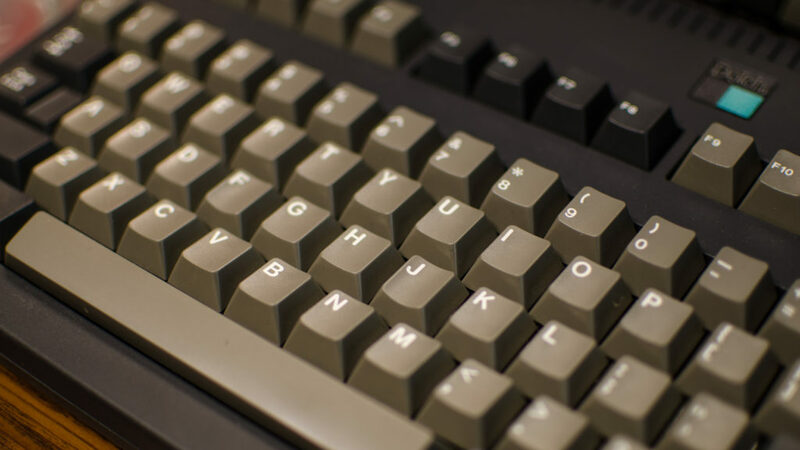 An overview of keycap counts by size and row for the ANSI104 and ISO105 layouts. 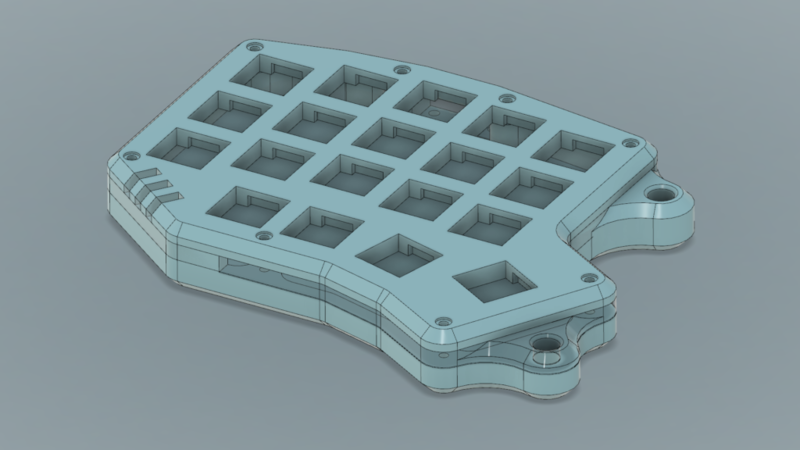 I designed my own Minidox case to learn about 3D modelling and 3D printing.